The month of March is National Nutrition Month (#NNM). The awareness and education campaign is sponsored by the Academy of Nutrition and Dietetics (known previously as the American Dietetic Association). Its’ purpose is to promote good nutrition by spreading awareness and education about nutritional choices, and to challenge people to make the healthiest food choices they can. This month we are blogging, posting, and tweeting about #NNM. We will share our delicious & nutritious recipe ideas and nutrition-packed foods for you and your family to try. They are the richest plant source of Omega-3 and Omega-6 (the vital fats that protect against inflammation) & contain more Omega-3 than salmon! Chia is an edible seed that comes from the desert plant salvia hispanica, grown in Central America dating back to Mayan and Aztec cultures. 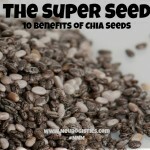 “Chia” means strength, and serves as a perfect name for this super seed, because they are filled with nutrients, protein, carbohydrates and healthy fat. 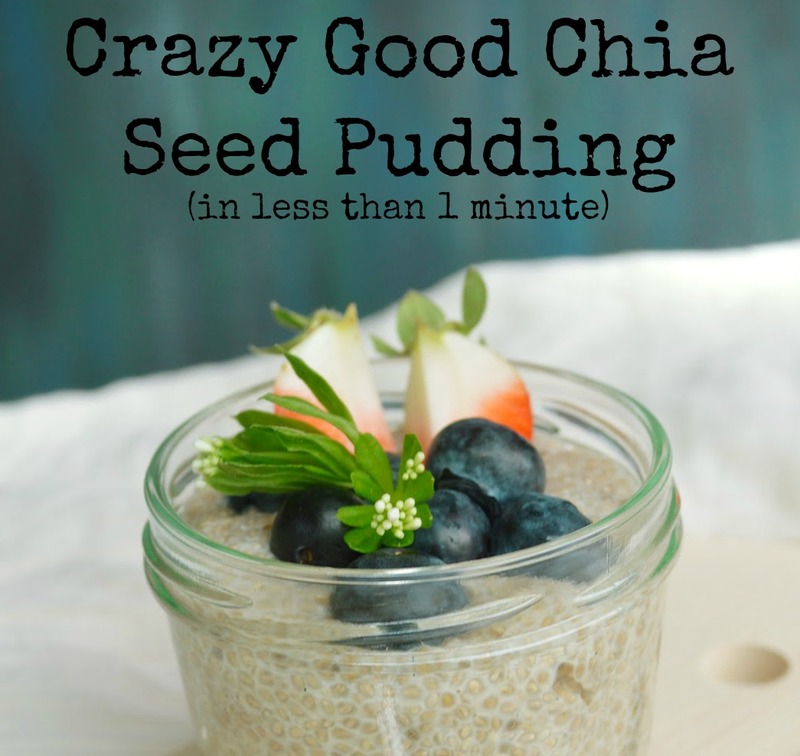 Chia seeds are popular for weight loss, energy, and make a great healthy substitute for those with food allergies. They reduce food cravings by preventing some of the food that you eat from getting absorbed into your system – making you feel full. This is because they absorb 10 times their weight in water, forming a bulky gel. 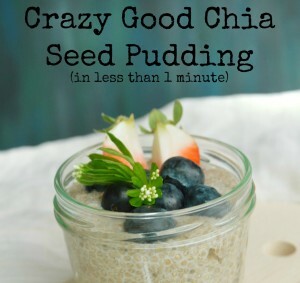 Place the chia seeds and dry ingredients in the bowl, add in milk (almond is my favorite) and then vanilla. Stir well, so that there are no clumps and the chia seeds are coated in milk. Let sit at room temperature for 20 – 30 minutes or cover and refrigerate. Within one hour you should have a delicious pudding (similar to tapioca). If it isn’t sweet enough feel free to add a bit of agave nectar or a handful of fruit.